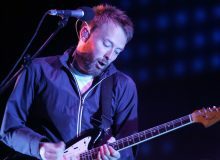 A lot of attention over Radiohead’s newly-released ninth studio album has turned towards Thom Yorke’s recent divorce from his partner of 23 years. 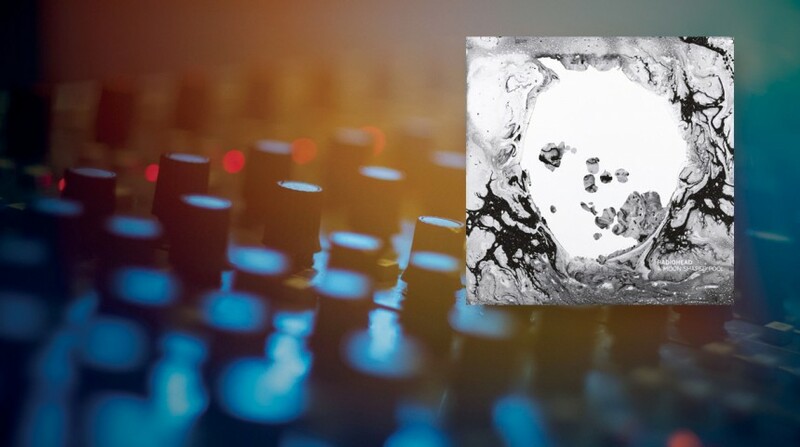 And indeed, A Moon Shaped Pool possess all of the usual Radiohead melancholic trimming that we’ve come to love and expect. But a break up album it is not—not entirely, at least—with a complex range of new and refined sounds that will hit home for any fan of the group. Much of the album brings to life material that’s been sitting in the band’s arsenal for years. The opening track, “Burn the Witch,” has been on the backburner since Kid A days. And although Yorke’s lyrics trod on familiar territory—“this is a low-flying panic attack”—the production, elevated by a rhythmic and atmospheric staccato-arpeggio orchestral string section, is pure 2016 Radiohead. Much praise goes to the group’s guitarist Jonny Greenwood, whose side work as a film composer—including acclaimed scores for Paul Thomas Anderson’s There Will Be Blood, The Master, and Inherent Vice—is a visible influence on the album. 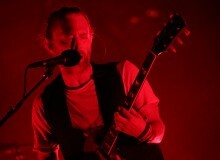 Yorke’s extracurricular activities are also present on the album. “Identitkit,” the album’s manifest nod to the front man’s divorce (“Now I see you messin’ me around, I don’t want to know … Broken hearts make it rain”) opens with the same glitchy-electronic, slow rhythm that Yorke played around with on his solo works. “Ful Stop” is another moment of electronic ingenuity. A raunchy, meandering intro—which will make you feel as though you’ve stepped into a German bunker-turned-nightclub—is masterfully replaced by a harmoniousness instrumental revolt, something only a band of Radiohead’s caliber could achieve so seamlessly. But the boys certainly have come of age by this point. The final track, “True Love Waits,” another song that has been sitting around for years, is nonetheless quintessential Radiohead 2016. “Don’t leave, don’t leave,” Yorke poignantly croons alongside an austere piano melody, leaving fans with a necessary boost of optimism. Don’t worry Thom, we won’t. A Moon Shaped Pool out now.